Time to vote on which book you want the club to read in May! 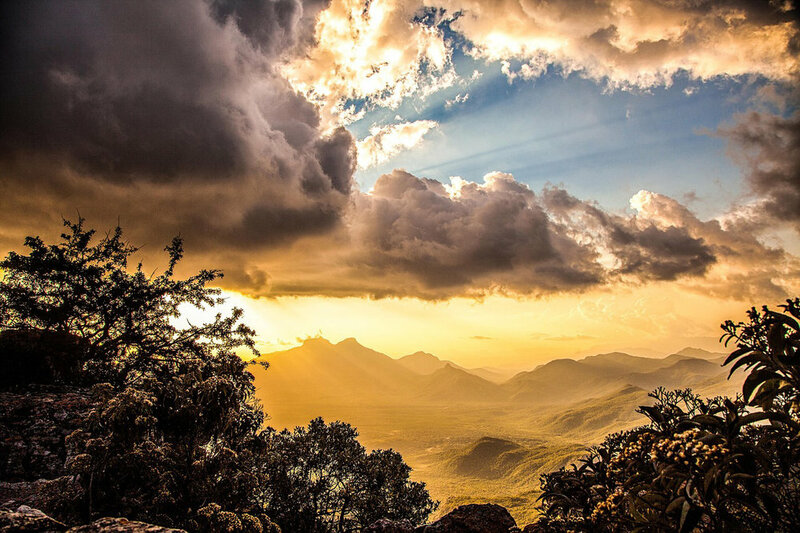 Imagine an awe-inspiring beautiful country filled with white sand beaches, a labyrinthine system of rivers, canyons, mountains, lush jungle, & desert. What country comes to mind? If you still can’t guess, would it help or confuse you if I added in that its cuisine is heavily influenced by the Portuguese? 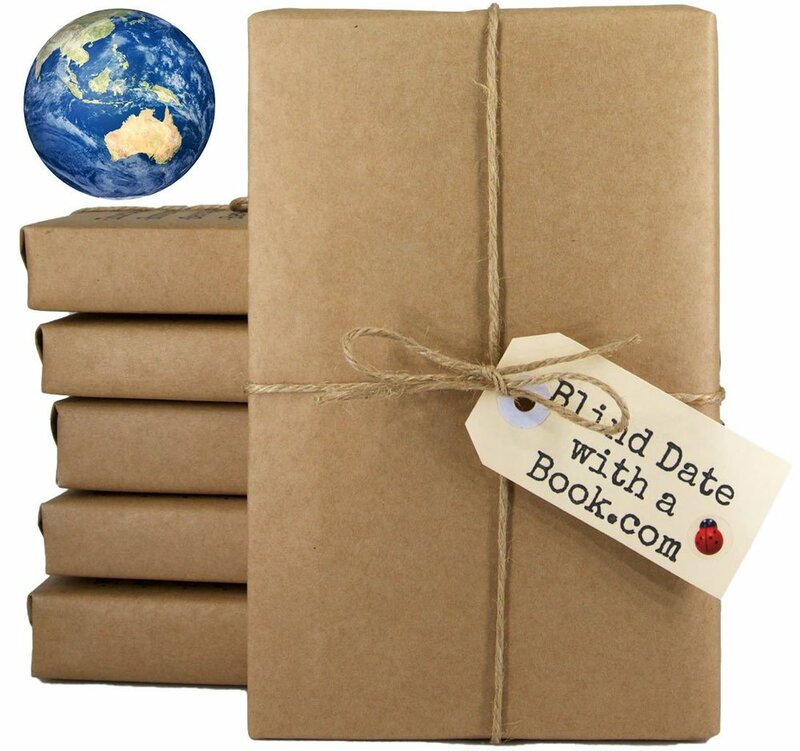 Time to Vote for Your Blind Date with a Book! 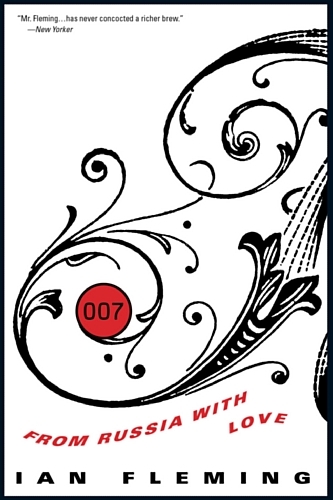 As we noted in an earlier post, this month we are doing an online version of blind date with a book where you literally won’t be able to judge any of the books by their covers. First, we compiled a list of 6 books using suggestions from club members, Mia, & me. Then, we spent countless hours choosing the best 6 words & short phrases to describe each book. It sounds deceptively easy, but it was one of the most difficult things we’ve ever had to do for the book club! It stretched our capabilities to select descriptors that evoke a book without choosing items that in combination would allow the book to be easily found via a Google search. This was even more complex for the books we hadn’t read where we had to sift through hundreds & hundreds of reviews to ensure we chose equivalent terms on which the majority of reviewers agreed. But we’re happy with the results & think you will be as well. Our greatest hope is that you’ll end up discovering a book you adore that you might not have otherwise given a chance under normal circumstances. 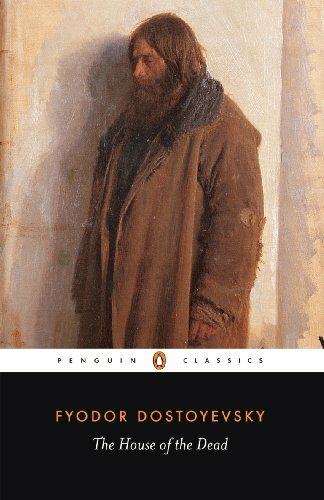 I was thrilled to find a really interesting book written by an author born in Russia, but then saddened to realize it wouldn’t work for our book club. (The author moved to the US at age 10 & therefore, hadn’t spent a good portion of her life in Russia.) However, I figured I could still showcase it here to share it with others who might be just as excited about it as I am. After all, this read is rated 4.5 stars by 459 Amazon reviewers! Born in 1963, in an era of bread shortages, Anya grew up in a communal Moscow apartment where 18 families shared one kitchen. She sang odes to Lenin, black-marketeered Juicy Fruit gum at school, watched her father brew moonshine, and, like most Soviet citizens, longed for a taste of the mythical West. 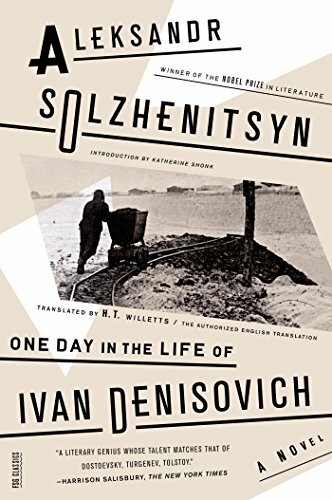 It was a life by turns absurd, naively joyous, and melancholy—and ultimately intolerable to her anti-Soviet mother, Larisa. When Anya was 10, she and Larisa fled the political repression of Brezhnev-era Russia, arriving in Philadelphia with no winter coats and no right of return. 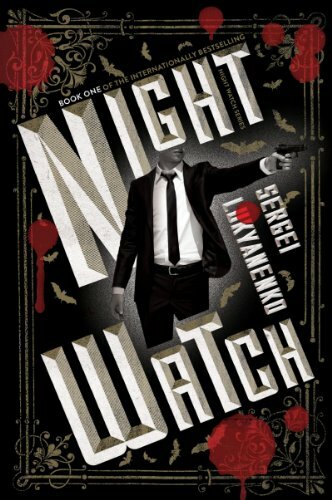 Now, Anya occupies two parallel food universes: one where she writes about four-star restaurants, the other where a taste of humble kolbasa transports her back to her scarlet-blazed socialist past. To bring that past to life, Anya and her mother decide to eat and cook their way through every decade of the Soviet experience. 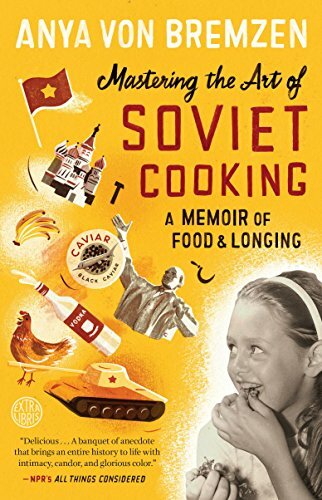 Through these meals, and through the tales of three generations of her family, Anya tells the intimate yet epic story of life in the USSR. I’d love to know if this memoir piqued your interest as much as mine. But now onto the voting for our blind date with a book! Once the survey is complete, we'll publish the anonymous results as well as the individual books & their associated 6 descriptors. I’m shocked by the vote. For my 2 suggestions, I often include books which I think members would prefer while also trying to offer a variety of genres. I had doubts about both of my suggestions because I honestly didn’t think members would be as drawn to them as I was. In the end, I decided to include them because the genres were so different from the others that I thought they would offer a good balance. To my surprise, both of those suggestions were your top 2 picks! It’s a lesson learned for me to not anticipate what all of you prefer. But before we get to the results of the vote, I’d like to share a discovery. Did you know that Turkey has a thriving film industry poised to match the esteemed status of Hollywood? I had no idea, but the films I found below make it clear why. SO WHICH BOOK ARE WE READING NEXT? 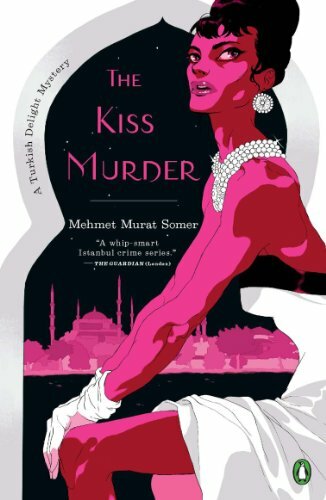 Bestsellers in Mehmet Murat Somer's home country of Turkey and set to take the world by storm, the arrival of the Hop-Çiki-Yaya (aka Turkish Delight) mysteries is cause for excitement (and lip gloss!) here in the United States. Next month’s country offers a variety of fairy-tale landscapes according to ListAKA. * One of its most famous is the town which is named "cotton castle" in the native language. With its mineral-rich thermal waters flowing down white travertine terraces (i.e., terraces of carbonate minerals) such as the one pictured here, it’s no wonder people view it as a magical place. The country also boasts one of the largest & oldest covered markets in the world with 61 covered streets & over 4,000 shops which attract between 250,000 & 400,000 visitors daily. There, you can also dine on a feast including the famous kebabs this country is known for made from an exotic fusion of Central Asian, Caucasian, Middle Eastern, Mediterranean, & Balkan cuisines. And remember the story of Odysseus & the Trojan Horse? It’s this country that houses the ruins of this immortal city. So Which Country are We Adventuring to Next? The modern site of Troy which is Turkey! 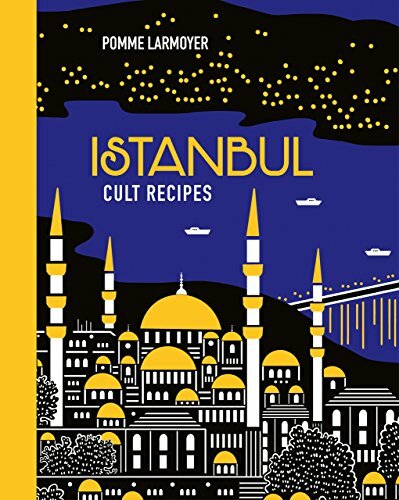 While exploring possible suggestions for Turkey, I found the anthology included here which won’t work for the book club, but may appeal to you as a personal read as it did me. (Despite its ugly cover, it does have a number of rave reviews.) 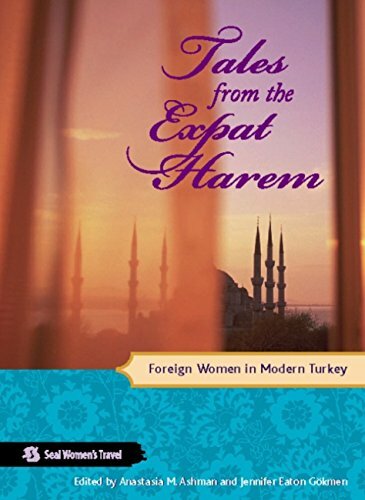 The book details the stories from 32 women from 7 different nations who have established lives in Turkey for work, love, or adventure over the past 40 years. 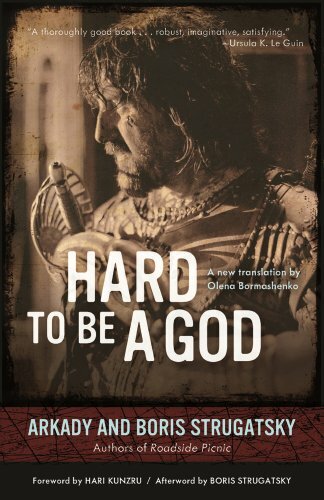 “Poignant, humorous, and transcendent, these narrative essays take readers to weddings and workplaces, down cobbled Byzantine streets, into boisterous bazaars along the Silk Road, and deep into the feminine stronghold of steamy Ottoman bathhouses. The outcome is a stunning collection of voices from women suspended between two homes as they redefine their identities and reshape their worldviews.” This book is now on hold waiting for me at my library. We'll use 2 suggestions from book club members, 2 suggestions from Mia (the book club co-founder) & 2 of my suggestions to compile a list of 6 books on which book club members will provide their thoughts. The book judged as best from the list will then be read. * (2016) Top 10 Things Turkey is Famous for. ListAKA. Retrieved from https://listaka.com/top-10-things-turkey-is-famous-for. I’m happy to say that most members seemed to love the new methodology we’re using to determine which book to read. We also had some suggestions on how we could further improve the method & we’re taking these under serious consideration. The winning book this month just edged out the 2nd book as you’ll see below. All the books looked great, but I’m excited about the winner for a few reasons. This book happens to be one of Ivor’s first suggestions (good choice, Ivor! 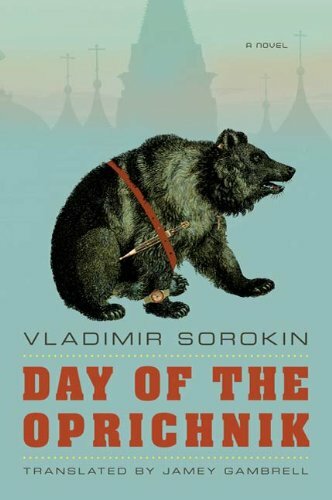 ), the book club hasn’t read something similar, & the author’s background is very interesting. Note: The author does not sympathize with the Nazis. I’m sure you’re curious, but I’d urge you not to read any articles about this book or this author in advance because there are TONS of spoilers out there. However, I did find a short essay by the author about the Nazi grandfather which contains no spoilers & gives some perspective. “The internationally bestselling courtroom drama centering on a young German lawyer and a case involving World War II. 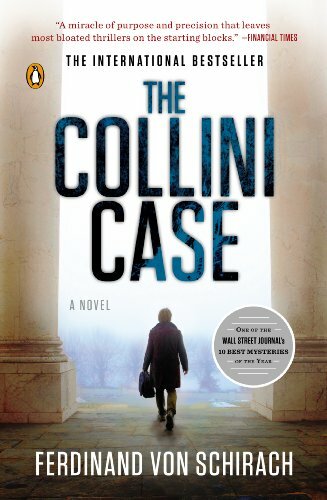 A bestseller in Germany since its 2011 release—with rights sold in seventeen countries—The Collini Case combines the classic courtroom procedural with modern European history in a legal thriller worthy of John Grisham and Scott Turow. Fabrizio Collini is recently retired. He’s a quiet, unassuming man with no indications that he’s capable of hurting anyone. And yet he brutally murders a prominent industrialist in one of Berlin’s most exclusive hotels. If you’ve been keeping up with book club news, you’ll know Ivor joined us as a moderator & that he gets to include 2 suggestions during the months he picks the country. Since he chose Germany, you’ll be seeing 2 book suggestions from him this month. Usually, you’d also see 1 suggestion from me, 1 from Mia, & 2 from book club members. However, Mia decided to offer up a special holiday present & is gifting her only suggestion to book club members this month! Since 3 qualified suggestions were sent from members, that means all 3 are now included in the final list. But these aren’t the only changes this month. Last month, we announced that we were going to test out a new method for choosing the monthly book. 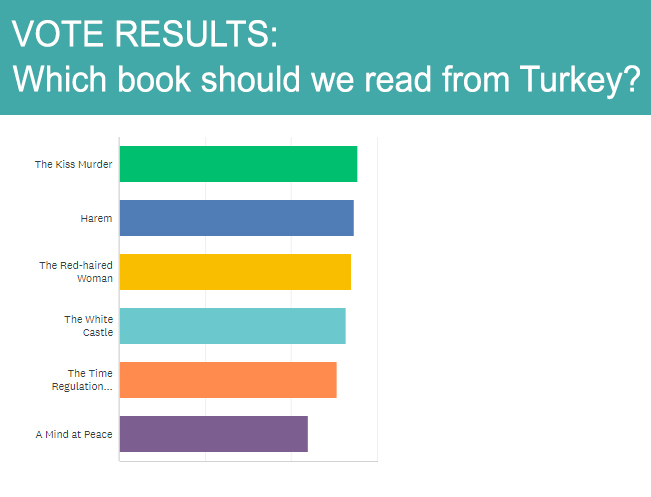 This method called a Likert Scale allows for individual degrees of opinion for each book which is very different from our previous ranking method. We thought it could produce an even better result while also helping us capture whether someone has already read a book, & whether they recommend it or not after reading. We asked the people who had voted on the Jamaica books to vote again using the new Likert Scale methodology. This allowed us to compare the results using real data from the same people about the same books. We also asked that they provide comments about the new survey. We’re thrilled to say that the testing clearly showed that the Likert Scale was a better method to use. Book club members also agreed with an astounding 83% of comments supporting the use of the LIkert Scale instead of the old method! So this month, we’re officially launching this new methodology & we hope you like it as much as the testers (& we) do. It’s a well known country from a literature standpoint & one which we think a number of members will have read books from so we’re excited to see all of your suggestions. We also have one very prominent book club member who’s been with the book club for a while who lives in this country! If you ask someone the time from this country & are told “half three”, the time is in fact half past two (i.e., 2:30). They count the minutes to the next hour rather than after. A famously mad king of theirs became a recluse atop a castle in part because he started losing his teeth in his twenties. The world’s narrowest street is in this country. It’s only 1 foot (31 cm) wide at its narrowest point! The term “ecology” was first coined by a biologist from this country in 1866. 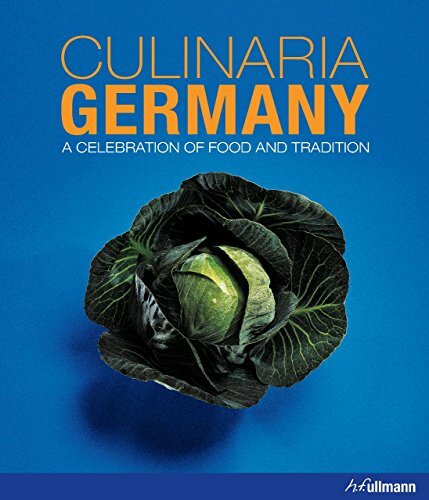 The 1st contains the most popular recipes gleaned from every corner of the country celebrating the food & the tradition of Germany. 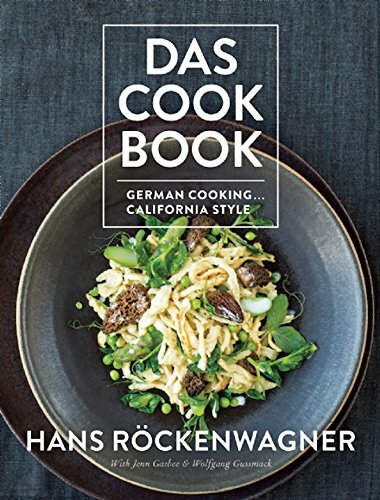 The 2nd emphasizes the lighter side of German cooking from a German native who’s fused the cuisine with lots of fresh American produce. 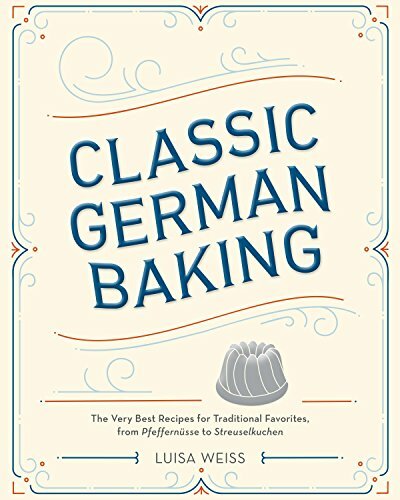 The 3rd contains the very best recipes for Germany’s cookies, cakes, tortes, & breads, passed down through the generations. Perfect for the holidays. Yum! 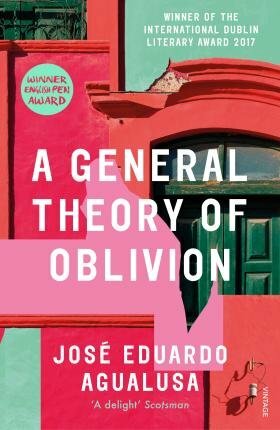 HAVE ANY BOOK SUGGESTIONS for January? We'll use 2 suggestions from book club members, 2 suggestions from Ivor, 1 suggestion from Mia (the book club co-admin), & 1 of my suggestions to compile a list of 6 books on which book club members will provide their thoughts. The book judged as best from the list will then be read. * Bridge, Adrian. (2015 October 2) Twenty things you didn't know about Germany. The Telegraph. Retrieved from https://www.telegraph.co.uk/travel/lists/Twenty-things-you-didnt-know-about-Germany. A World Adventure by Book just had its second year anniversary since we first created it in November 2016! Since that time, I (Beth) have been functioning as the admin of this web site & the admin of the online book club while Mia acted as the moderator for the book club. With your help, we’ve adventured by book to 9.34% of the world, grown our global reading list to almost 200 books, & gained over 500 members! But there was someone who found us in our very first month when we were still a tiny club which only had 7 members. Stayed with the club as we went through significant changes to figure out what worked best. Continued to be actively involved in the club throughout these two years creating new posts on a regular basis, voting every month on which book we should read, & regularly interacting with other club members on their posts & comments. We think is perfect to help us run the online book club. Has a name & profile picture we think you’ll all recognize. It’s Ivor Watkins & we’re thrilled to announce that he will now be helping us run the online book club! This is Ivor’s current Facebook profile image. Ivor will begin functioning as a moderator in our Facebook group while Mia will now become a co-admin. I’ll continue in my role as admin of this web site & primary admin for the group. Since Ivor is based in Scotland, he will also provide coverage in the book club for a different time zone & will also lend even more of an international flavor to the club. Check out Ivor’s mini bio on our About Us page to read more about him! So What will Ivor be doing in the book club specifically? Functionally, Ivor will be doing many of the things in the online book club you see Mia & I doing such as creating new posts & commenting on members’ posts. He will also help us with some of the things that happen behind the scenes. For example: Adding new members, getting rid of spam, answering club member questions, making sure we stay on top of the changes Facebook makes to groups, etc.). Ivor will include 2 book suggestions. Mia & I will each include a single suggestion. We’ll use 2 suggestions from book club members. Mia & I will each include 2 suggestions. We believe the addition of Ivor to the team will help us keep the book club running smoothly as we continue to grow. It’s a lot of work & none of us are paid to do it so we couldn’t be happier that he is willing to help. Please join us in congratulating Ivor on his new role in the book club! Time to send in your book suggestions for our December country. Click here to see which book we’ll be reading next! Click here to see which global book we’ll be reading next! 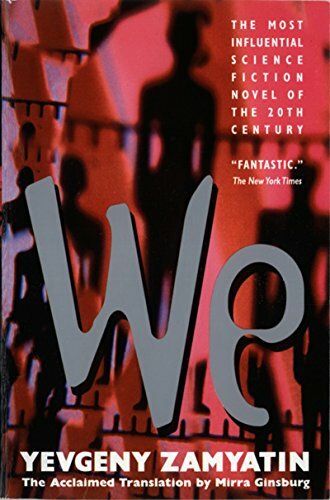 We're Reading a New Area of the World Next! Time to send in your book suggestions for October! Click here to see which new region we’re reading next!